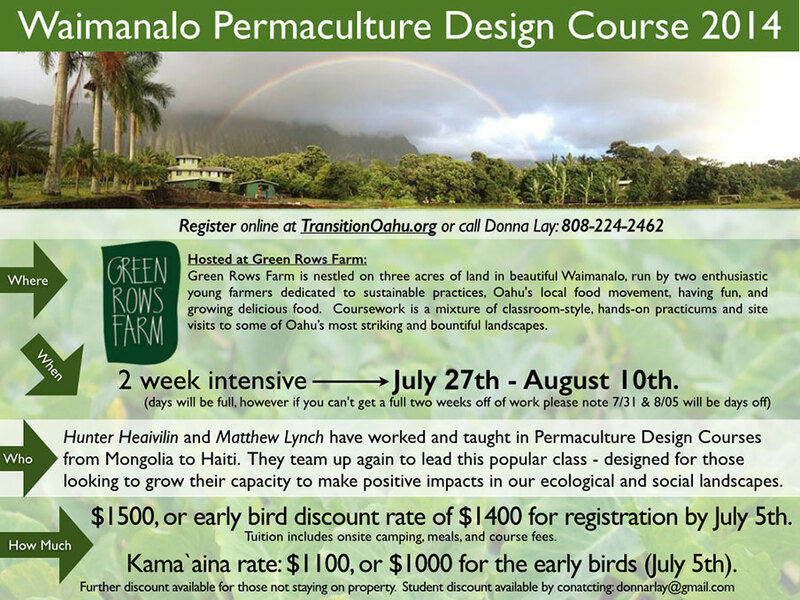 Matthew Lynch is founder of the Asia-Pacific Center for Regenerative Design, a Honolulu based nonprofit. 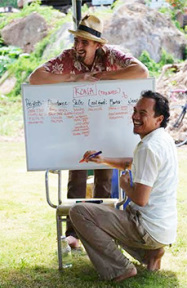 His work implements permaculture design principles in a broad range of community projects from Mongolia to Australia and throughout the Pacific, from building resilience through food security, to sustainable economic development. His talent for energizing communities and individuals has re-humanized urban and institutional systems in the developing and developed worlds, and works towards restoring & regenerating the ecological systems upon which these social systems depend. $300 non-refundable deposit required to hold your space. Balance due by first day of class. Register by filling out filling our registration form on left. Pay via check or Paypal. Please indicate payment method in comment section. Bitcoin is a digital crypto-currency that facilitates secure transactions between individuals without the need for a central bank. For more information on how crypto-currency is contributing to the evolution of our financial systems, watch this talk by open-source pioneer Jeff Garzik.